The operating room isn’t accessible to all of the people who need it for their surgical education. Medical students, general practitioners and nurses all require exposure to surgical practice. Say a surgeon somewhere in the world needs to learn a new technique for a difficult case they haven’t had to deal with before. Live surgery broadcasting may be the best way to learn the skills they need. 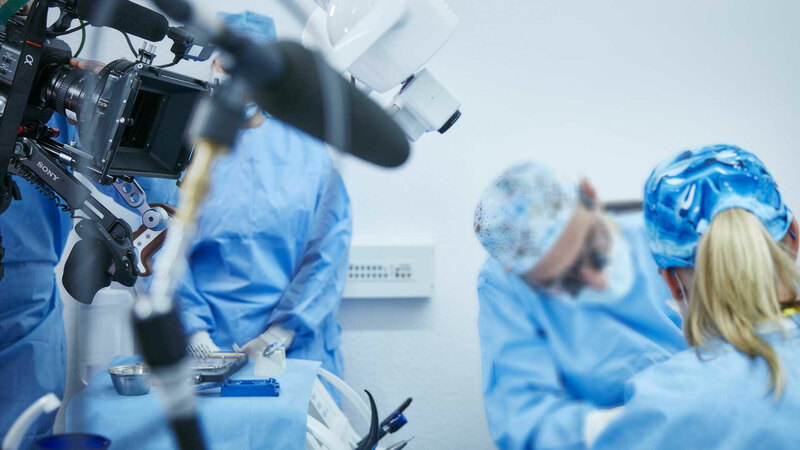 The idea of broadcasting live surgery has existed for several years but, until recently, it’s been largely restricted to uses such as add-ons to conferences. Because they haven’t been done routinely, broadcasts tend to be expensive, time-consuming, of variable quality and limited availability. In recent years, there have been significant advances in Internet-related technology. 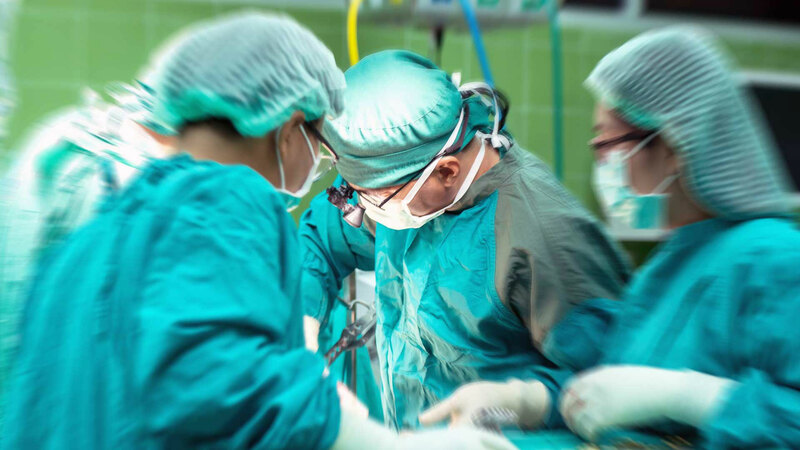 Video streaming and bandwidth availability, coupled with the installation of camera systems within operating rooms have provided surgeons with unique opportunities. Nowadays it’s possible to permit “virtual” access to the operating room for those who can’t physically be there. It also allows non-specialist surgeons in to access the expertise of more specialist surgeons in major centres. For several years now, Eventi-X has been at the cutting edge of live surgery filming, streaming and video production. We have both the equipment and the highly skilled staff to carry out this ground-breaking work. It’s possible to film the operation in 4K HD, stream it live anywhere in the world, or should a tuitional video be required, we can handle all post-production work, including voice over and 3d graphics if required. With rapidly advancing technology, surgeons are performing life-saving and life-changing operations of almost miraculous levels. Eventi-X is helping them.